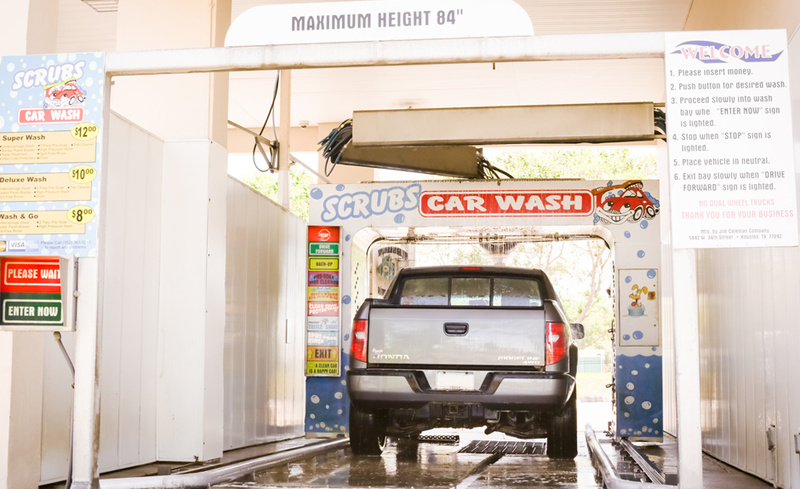 Scrubs offers the newest technology with our touchless carwash! 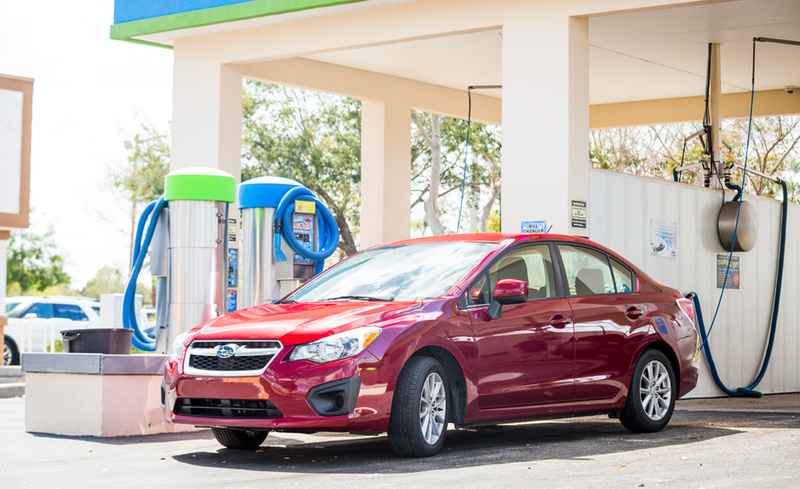 Not only do you stay in your car, but the touchless system will keep your vehicle safe from potential scratches with the same cleaning power. Think green when you clean! 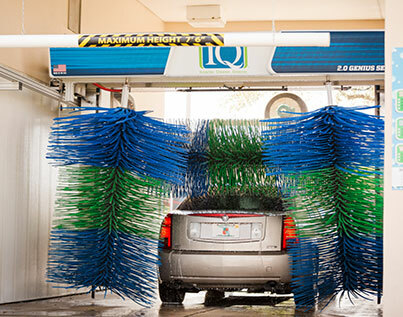 Scrubs Car Wash uses environmentally-friendly cleaning solutions. 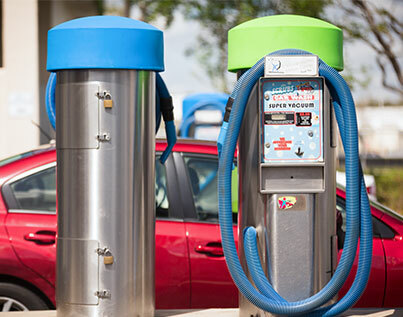 We are proud members of the International Carwash Association and WaterSavers organizations! Easy access with a non-slip floor. 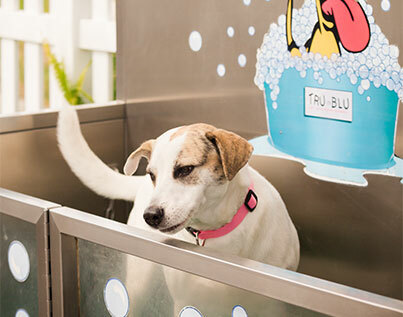 You'll have your pup cleaned up in no time! 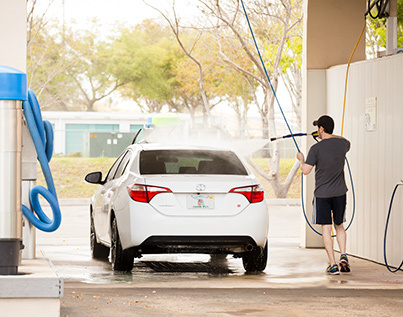 Choose between our Touchless Automatic and Soft Touch Automatic Carwashes. 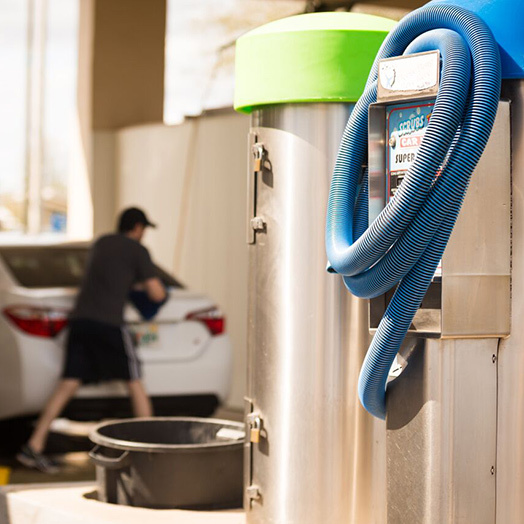 From power sprayers to drying equipment, you'll find everything you need at our 24-hour self serve car wash.
We offer 8 Vacuums, 2 Vacuum/Shampoo Combo Units and 2 Vacuum/Fragrance Units. 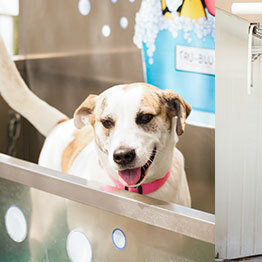 The award winning Scrubs Car and Dog Wash. 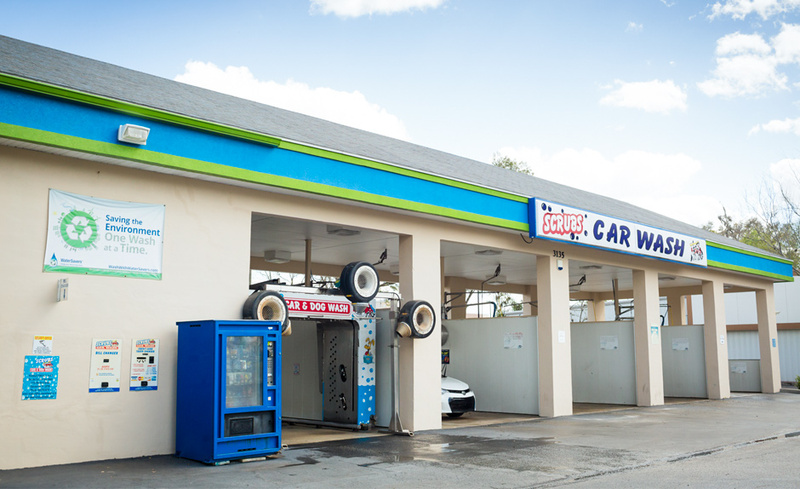 The best car wash in Gainesville! 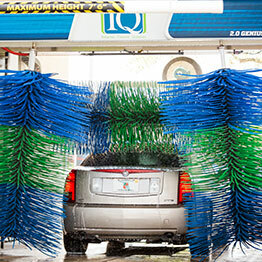 Recognized as an International Car Wash Association WATERSAVER.